ESPN’s Kevin Van Valkenburg joins me live from Southport just a few hours after Jordan Spieth was crowned the Open Champion. We talk about how it happened, the epic #TourSauce display, Royal Birkdale, Rory, and... 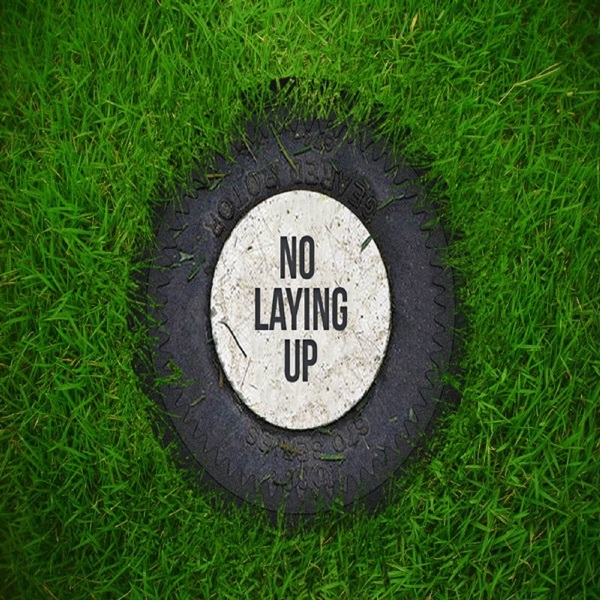 The post NLU Podcast, Episode 88: Open Championship Recap w/ Kevin Van Valkenburg appeared first on No Laying Up.